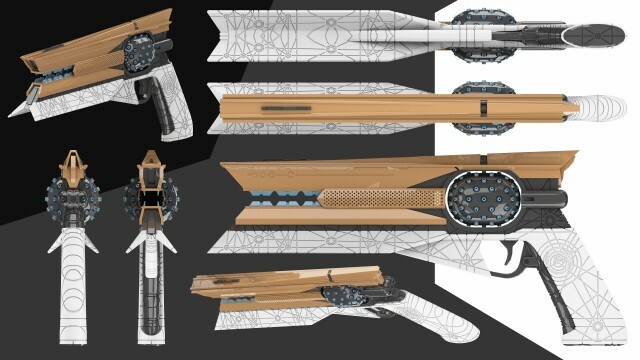 I was commissioned to make a geometry-only 3D model of this gun from Destiny 2 so someone could 3D print it and make a prop reproduction. It was supposed to be as accurate as possible. The engraving took way too long.